The box body and the lamp cap shell is made from high strength plastic, with waterproof technology is good, then system wear, waterproof, dust-proof, anti-static, anti impact, anti corrosion. 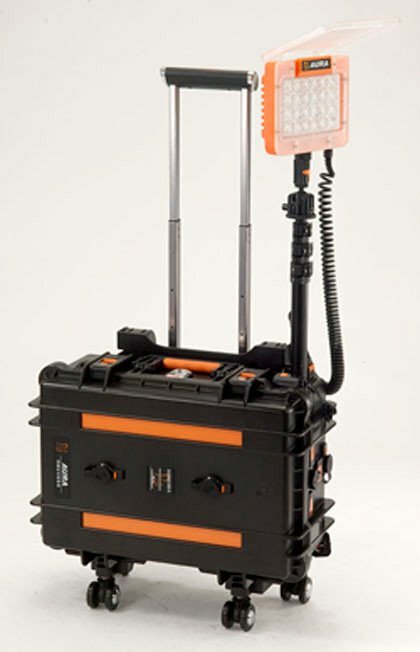 Can simply and rapidly disassembled and assembled into the lighting system, safety waterproof box, easy to carry. The battery, rechargeable using energy-saving, high efficiency, environmental protection, no noise. The burner consists of a CREE high brightness LED lamp, ensure the low energy consumption, high reliability and long life, the lamp life 50000 hours, can be used for a long time without replacement. Each lamp, (9 watts / 16 w / 24 watts) brightness high brightness is equivalent to the traditional incandescent lamp consumes 300-500 watt power generated. 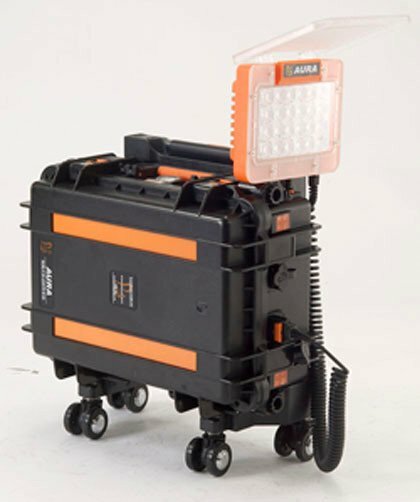 Lamp design, having concentration (Yuan Zhao), light (photo) function, convenient search and rescue and emergency lighting. With a telescopic bracket, extension height of 1.8 meters to 2.1 meters, lamp holder can be rotated 360 degrees, convenient irradiation any region. Equipped with a battery charging converter (AC100-220V), the charger with optional solar panel charger and 12V car, can realize the charging in a variety of environments. With strobe function, convenient "SOS" call for assistance.